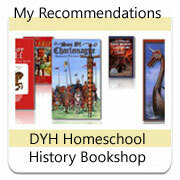 Living Books -the way to turn your child into a History buff! 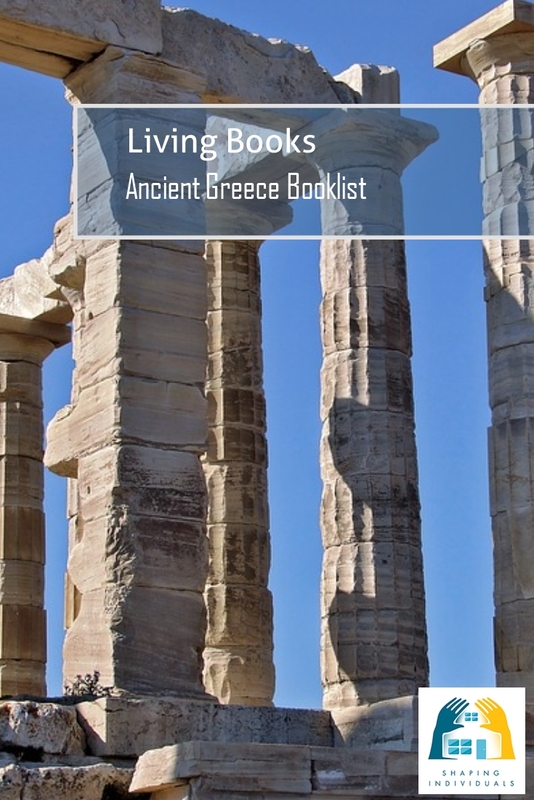 Time to explore Ancient Greece with Living Books! Living books will change your family from 'tolerating' history to loving it and asking for more! Would you just love to know the secret? What do you read? Great living books! ..... definitely NOT the boring textbooks - but books which are alive, have interesting characters, grab the child's attention. 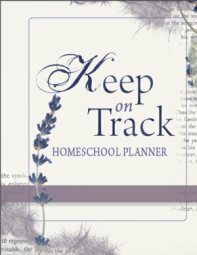 Reading living books together is not just the best thing about learning homeschool history as a family - it can be the easiest thing to do! First of all, you are introduced to a character - and if it is a good book, your children will beg you to read "just one more chapter"... Then the character introduces us to his home, his family, his town, his food, way of life and culture.... and then the questions grow and before you know it - you'll be off to the library or the internet to investigate some more. That's how a living book education works. 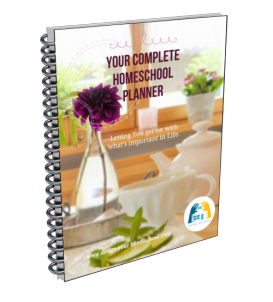 It's time to settle the family and get into one of the best parts about homeschooling! Reading aloud! But ... nothing dry and boring! No - time for living books! It's a treat and when you start reading - you'll be on a wonderful journey, picking and choosing more living books for your family to enjoy. Here's what we enjoyed reading when we studied the Ancient Greece time period. First of all, you'll have to work out what you might want to do with myths - I've written about that on Homeschool History- Ancient Rome page. So, if you're happy to read myths, a great place to begin is with The Children's Homer by Padraic Colum. 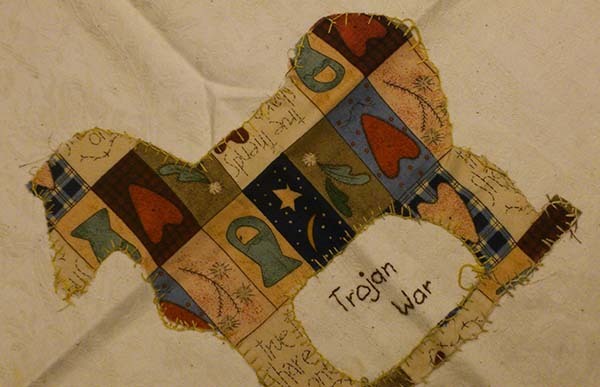 You will travel back to a mythical time when Achilles, aided by the gods, waged war against the Trojans. And join Odysseus on his journey through murky waters, facing obstacles like the terrifying Scylla and whirring Charybdis, the beautiful enchantress Circe, and the land of the raging Cyclopes. Using narrative threads from The Iliad and The Odyssey, Padraic Colum weaves a stunning adventure with all the drama and power that Homer intended. This living book is recommended for ages 10 and up. The next book, Black Ships Before Troy: A Retelling of the Iliad by Rosemary Sutcliff. This re-tells Homer's Iliad and retains all the splendor of Ancient Troy. Following that, you can keep reading the next in the series by Rosemary Sutcliff: The Wanderings of Odysseus: The Story of the Odyssey. This book starts when the long siege of Troy is over, and the city is in ashes. Heroic King Odysseus can finally return to Ithaca, but the voyage home holds terrors far greater than any he faced during the Trojan War. The storms, the blunders of his crew and strange perils are all described as he makes his way home to his wife and kingdom. Rosemary Sutcliff's vivid transformation brings Homer's Odyssey to life for a new generation. While simplified, the story is never "dumbed down," making it an excellent introduction to Greek mythology for readers of all ages. Leaving Troy, you can enter the world of Science and study the amazing life of Archimedes in Archimedes and the Door of Science. Imagine a biography, a study of mathematical and scientific concepts, and an overview of the culture of ancient Greece---all rolled into one! Students will love reading this personal account of Archimedes---one of the greatest minds of the ancient world. They'll discover, like Archimedes, the excitement of ideas and learning! Simple illustrations enhance the accessible text. Ages 10 and up. Now, for the younger audience, these books are just wonderful! You all want to know How the Greeks Won the War: The Trojan Horse. This level 5 book is perfect for children who have just started reading chapter books and still like books with colorful pictures. Read all about the Trojan war. For those who would love to create and enjoy some wonderful hands on history projects - this book, Classical Kids Activity Book has many great history project ideas which we have used over the years. See this page for more Ancient Greece History Project Ideas. Another amazing Greek Scientist in The Librarian who measured the Earth. The well loved classic Aesop's Fables - wonderful fables for children to read and great to discuss moral lessons to learn. You could even use this as a base for teaching language arts through the use of fables. Read more about how to develop your own language arts lessons around a fable. Or buy the Aesop's Fables Bundles for examples with copywork pages included! Any of the books above, including the read alouds would be great for this age group. They will love to read and re-read the Black Ships Before Troy and the Wanderings of Odysseus. Living Books for Ancient Greece for the older students can incorporate reading the full versions of The Iliad, The Odyssey. To help your students read and grapple with these foundation stones of classic literature, Leithart, a Cambridge-educated Presbyterian minister, presents a scholarly Christian commentary on each of them, providing theological insight into literary conflicts between the heroes of the city of man and the city of God. Heroes of the City of Man: A Christian Guide to Select Ancient Literature includes study questions and is an excellent way to have a group discussion around these more difficult books. Other tools which are designed to help home educated students study these texts are the Omnibus by Veritas Press. We have also loved having Invitation to the Classics on our shelf as this gives an overview and meanings behind the books and further issues to explore. I really like this book for study for older children and adults. It covers Homer, Herodotus, Sophocles, Aeschylus and others in this time period. If you are looking for a complete list of resource books which will bring your homeschool history study of Ancient Greece alive - check out the resources below. Add your choice of Ancient Greek Spinebook, use Teacher Reference books for yourself or older students, Activity books and colouring in book, Project and Unit Study Ideas...and you can create your own Homeschool History Curriculum for Ancient Greece.